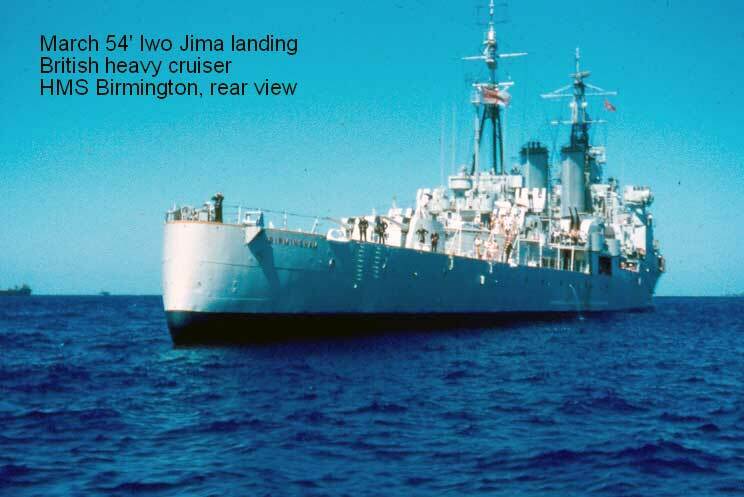 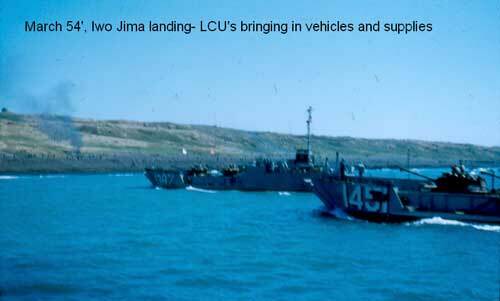 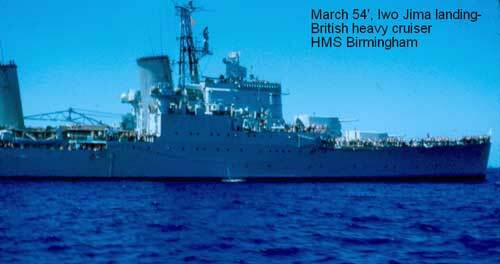 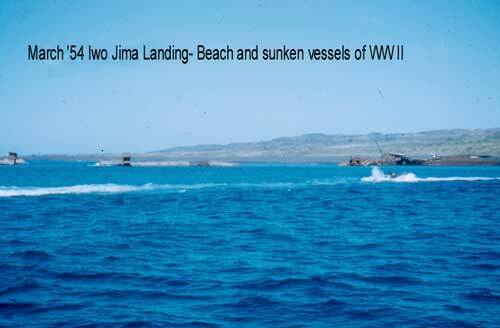 The forces included 60,000 military, 100 ships, and 200 aircraft. 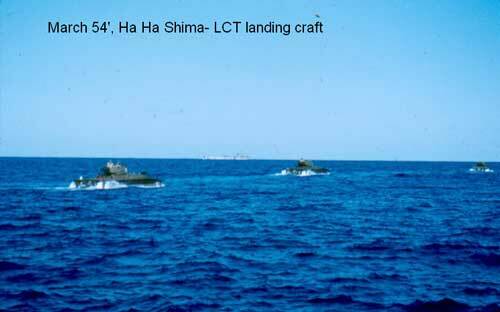 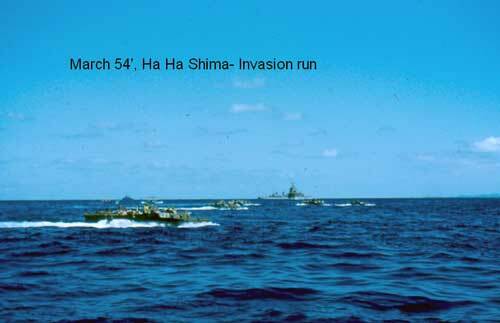 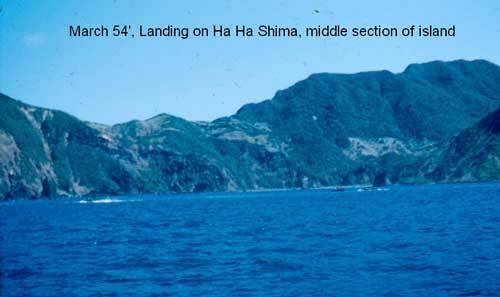 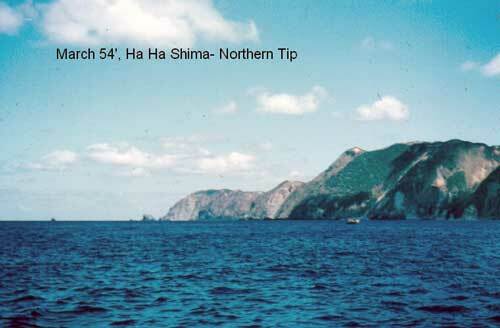 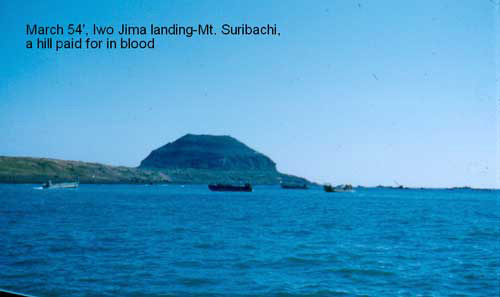 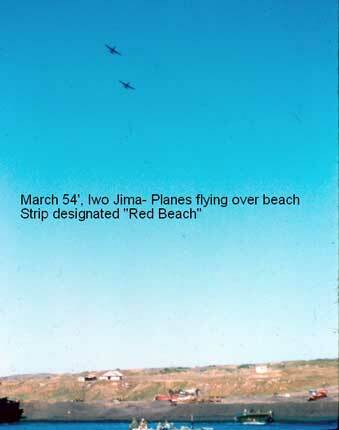 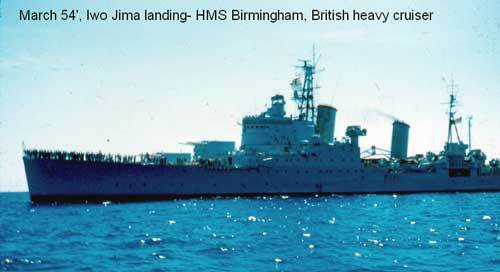 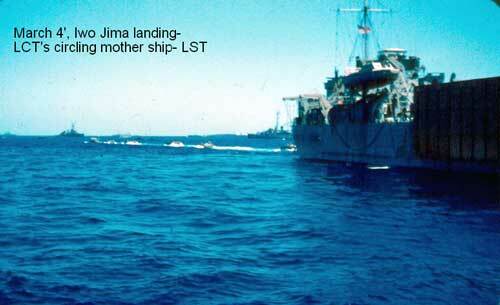 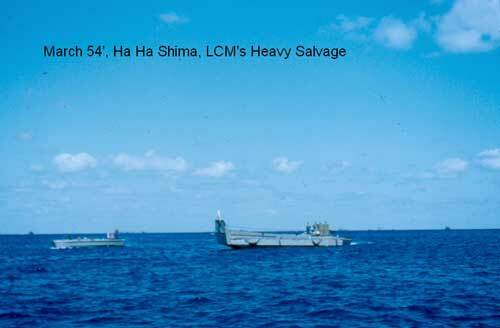 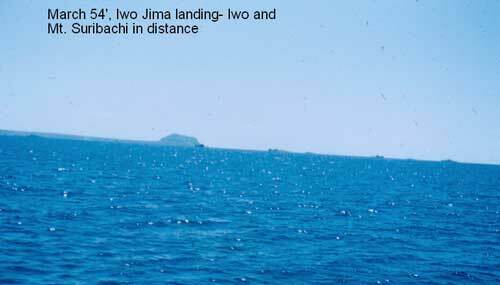 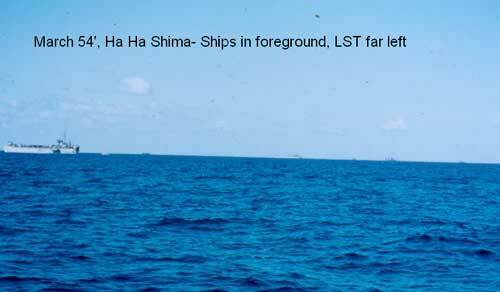 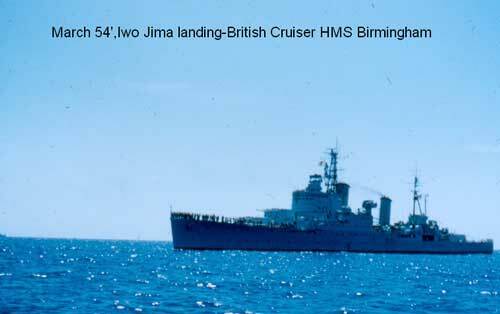 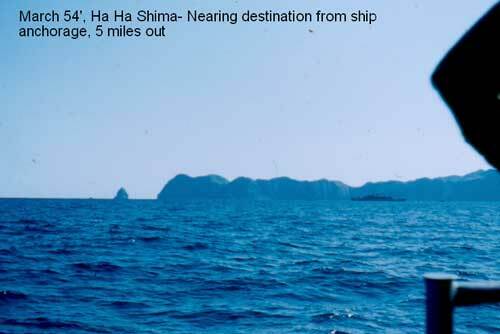 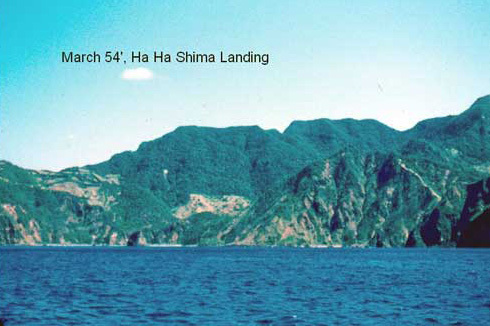 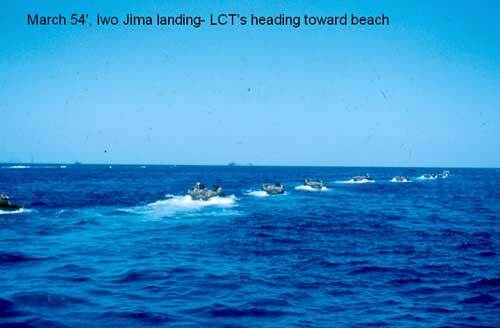 On 19 March, 1954 a rehearsal landing was made on Ha Ha Shima. 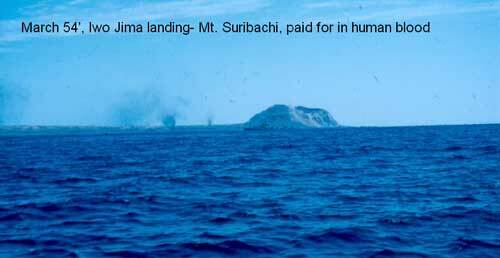 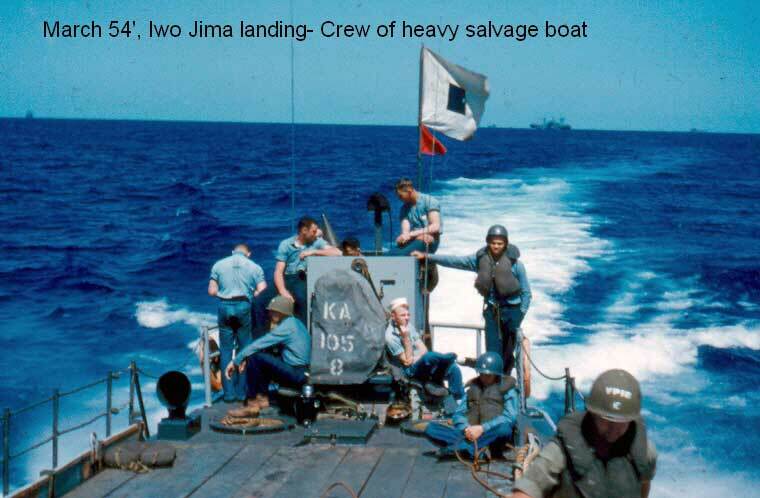 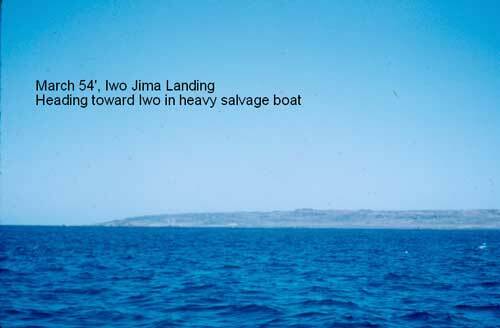 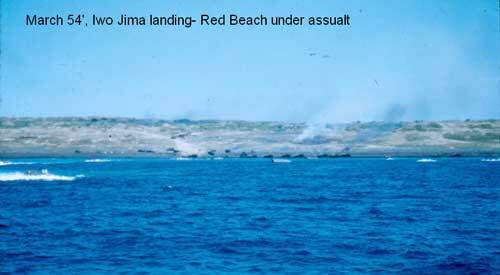 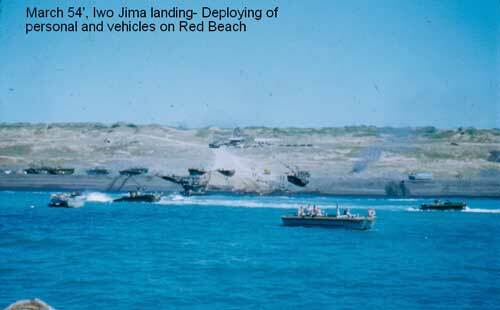 The landing on Iwo Jima was made after the Navy simulated a naval bombardment of the island, along with Navy and Marine aircraft. 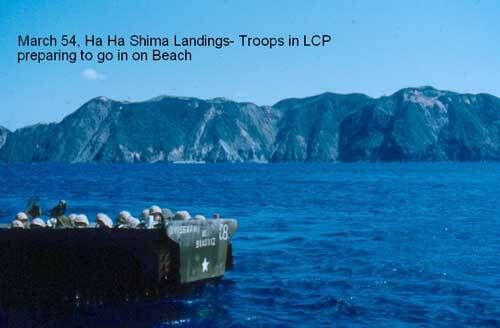 The landing was on the southwest beach by Mount Suribachi, just across a narrow strip of beach from where the WWII landing took place. 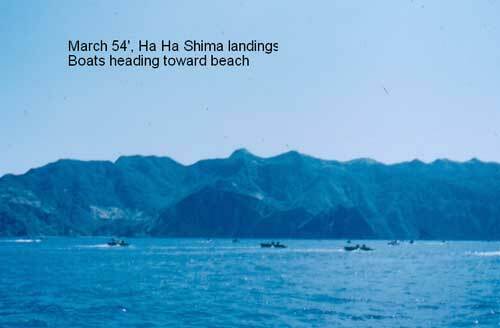 After the exercise was completed, some 16,000 Marines participated in a memorial service at the foot of Mount Suribachi.